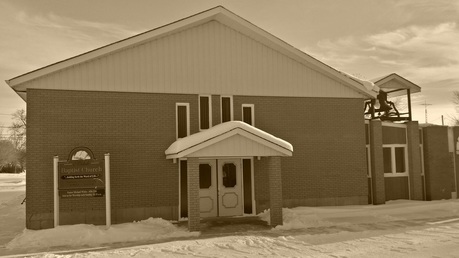 Midale Baptist Church (formerly called First Baptist Church), located in Midale, Saskatchewan, is an evangelical Christian church associated with the Saskatchewan branch of the Baptist General Conference of Canada (BGC-C). We are a church that studies, preaches, teaches, and emphasizes the importance of the Bible as the living Word of God. Its message of hope - the message of what Jesus Christ has done for those who choose to believe in and follow Him - changes lives! We desire to be a church where individuals and families come together to learn more about God together in a welcoming, encouraging, and safe environment. We invite everyone interested in our checking out our church to join us for any of our services or ​contact us with any questions, or for more information about us! We are a church passionate about what we believe! 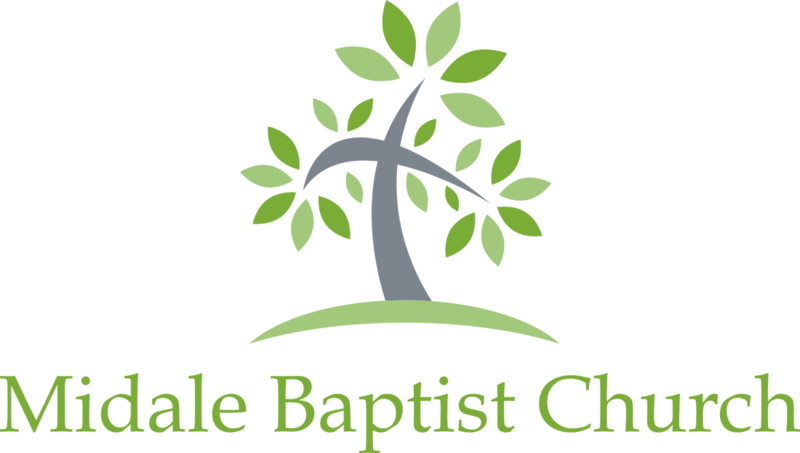 You can click the button below to be taken to our Statement of Faith, which is a brief overview of our core beliefs as a church. We are also open to discussion and questions if you have any. Again, our contact page is a great place to check out if you would like to get in touch with any questions or comments.